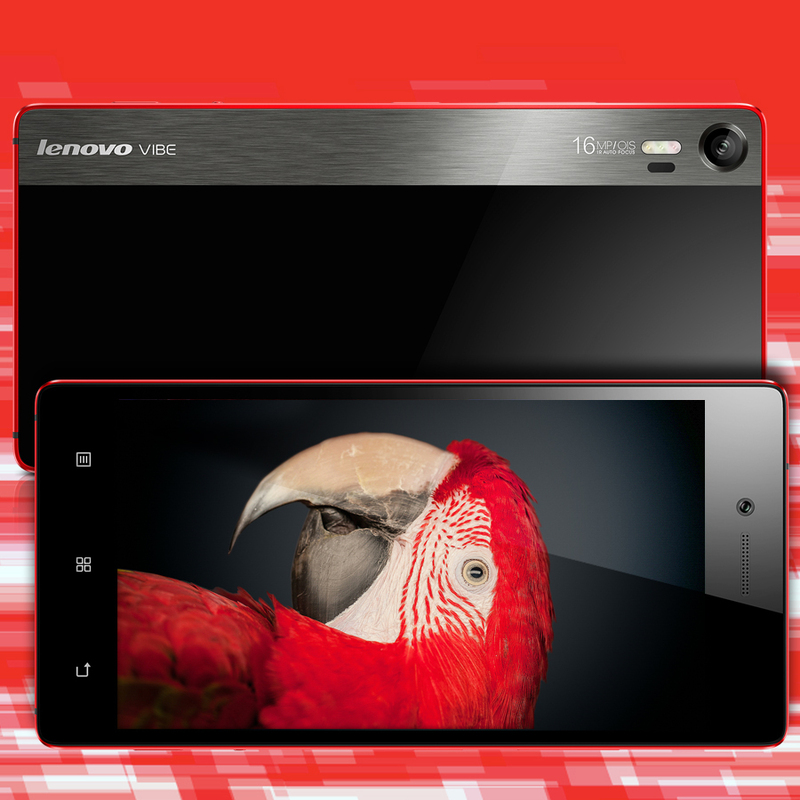 Starting August 15, Lenovo makes the much-awaited Lenovo VIBE Shot available in retail stores nationwide. This smartphone, which offers the best of both worlds for photography buffs and socially active users, was launched in the country 29th of July through a partnership with Lazada, Southeast Asia’s number one online shopping and selling destination. The VIBE Shot is part of Lenovo’s new VIBE On campaign which aims to empower individuals to go their own way, by providing smartphones with the latest technology and features that they care about, at a price they wouldn’t expect. Combining a fabulous camera with a premium smartphone, the VIBE Shot is designed for all levels of photographers and built to capture brilliant photos. It has a dedicated shutter button that can be used to instantly activate the camera function. The tri-color LED flash, a world’s first for smartphones, ensures more realistic skin tones. With a flick of a switch, the users can toggle between the camera’s Auto and Pro modes to suit the user’s level. This stylish smartphone with a 5.0” Full HD screen features Qualcomm Snapdragon 615 processor, an octa-core chip which is engineered for multitasking and extremely power efficient at the same time. It utilizes premium materials boasting a full aluminum outer frame, plus front and back Corning Gorilla glass. The VIBE Shot is now available for only Php17,999 with a free back cover (valued at Php699) and screen protector (valued at Php299). It is available in Carmine Red, Graphite Grey, and Pearl White.